No longer do your windows have to be dirty because now there is a Window Cleaning Robot. 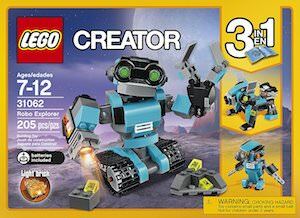 The robot just sticks to your window and just needs power and it’s security wire and you are all set to clean to hard to reach windows. Inside or out this robot is set to clean the dirty windows so that you can start looking outside again. We all know about robot vacuums but a window cleaner is way more useful for me as I live higher up and this fellow is made to help me. 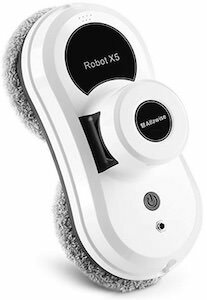 So if you like your windows clean then come and check out this Window Cleaning Robot. 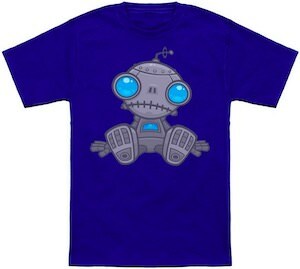 If you like a cool robot t-shirt then you should check out this lover bot t-shirt. 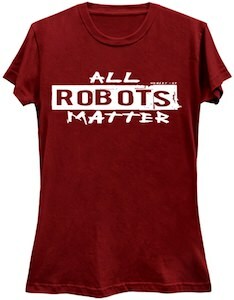 The black t-shirt is available in styles for both men and women and is made from 100% cotton and comes in sizes Small – 6XL so that most of us can get a cool robot t-shirt like this one. 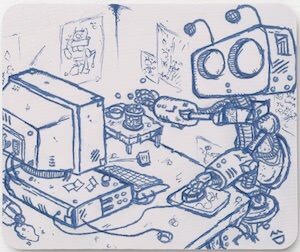 On the t-shirt it starts off with the text “Lover Bot” and below it you can see a circle and in that circle you can find a classic robot in a warm embraced with a blond lady that clearly is in love with this metal fellow as there are lots of hearts around her head. 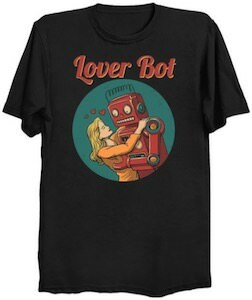 So if you want to show the world that robot and humans can love each other then you should check out this Lover Bot T-Shirt. 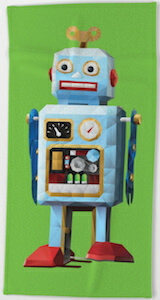 Robots may look a bit sad too and this t-shirt shows one of those robots. 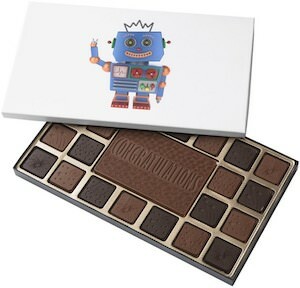 Your sad robot t-shirt is available in styles for men and women and is available in sizes Small – 6XL and many cool colors. 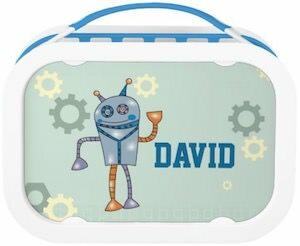 On the shirt, you can see a robot sitting down and he looks a bit blue especially his chest and eyes. I am sure he will feel way better when you start wearing this amazingly fun t-shirt. 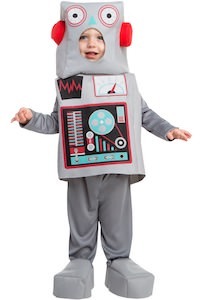 Come and order your Sad Robot T-Shirt.